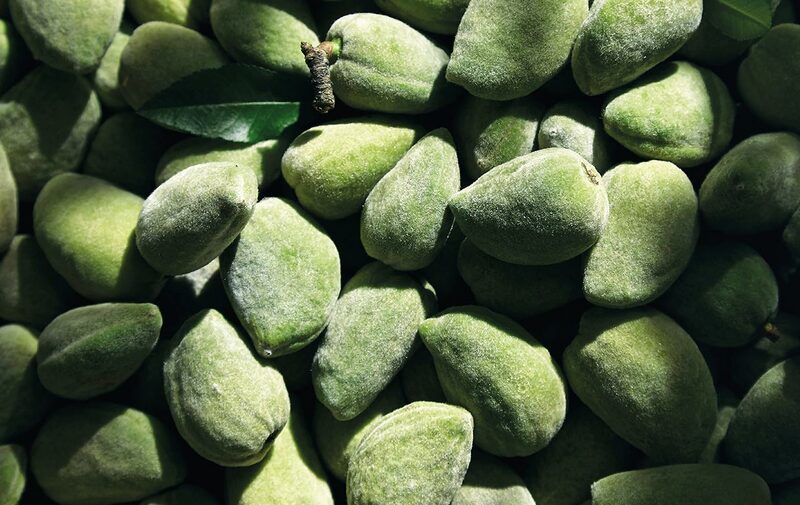 Indulge and pamper with this mouth-watering almond scented gift. 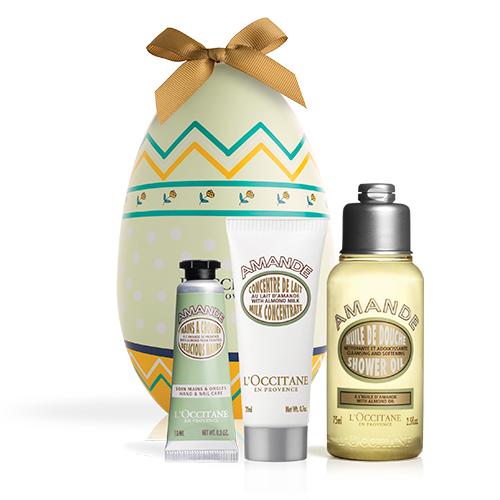 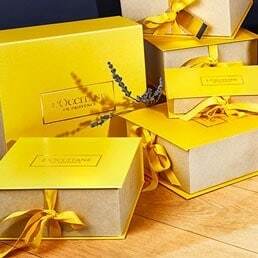 L’OCCITANE has redesigned the traditional chocolate Easter Egg and is delighted to unveil this beautifully illustrated egg, packed with Almond hero products. 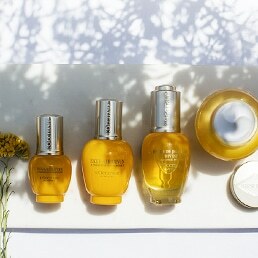 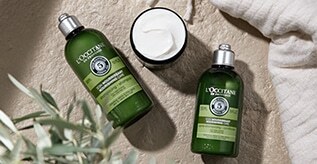 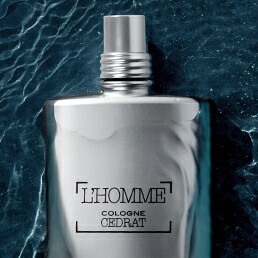 Envelop your hands and body in luxurious textures and delicious scent of fresh almonds.